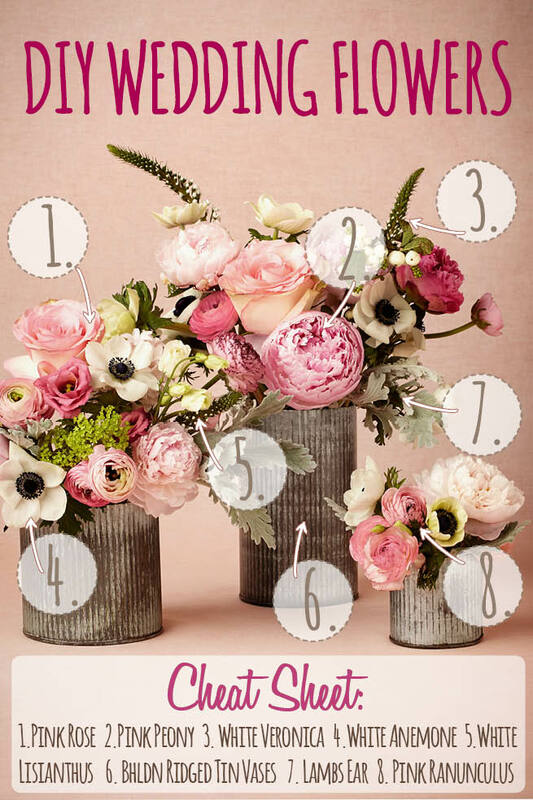 In this DIY wedding flower arrangement recipe we show you what you’ll need to create this delightful; pink spring flower top quality medications. dapoxetine generic in india . online drugstore, online canadian pharmacy store! generic prednisone cvs . top offering, buy prednisone online australia. cheap dapoxetine . arrangement. We’ll use pink roses, pink peony, white veronica, white anemone, white lisianthus, lambs ear, Queen Anne’s lace, pink ranunculus and lovely rustic ridged tin vases from BHLDN. The feminine palette of pale pinks, blush, cream and a touch of green is so pretty for an outdoor reception in the garden during spring or summer. 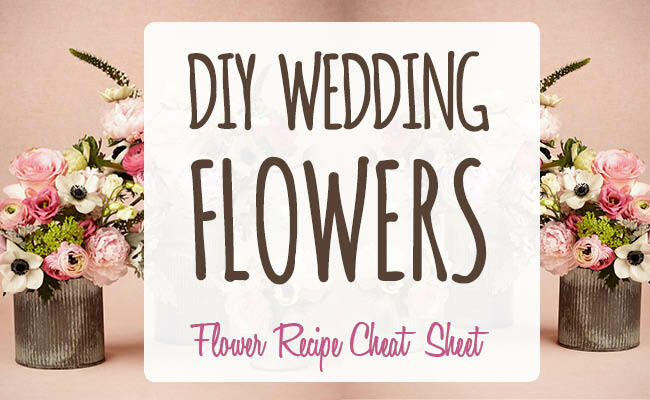 It’s also super easy to update the recipe to fit your own wedding color scheme by just switching the blooms in the recipe for flowers in your own fave shades. We think that this wedding arrangement would also look gorgeous is shades of purple or peach. If your guests will be seated at rectangular or long tables, you can place the arrangements side by side in a row, alternating tall with short. For round tables you might want to create one large arrangement in the center, with three to five smaller arrangements circling it. We’d pair this with these antique wire frame table number holders containing your rustic table number cards.